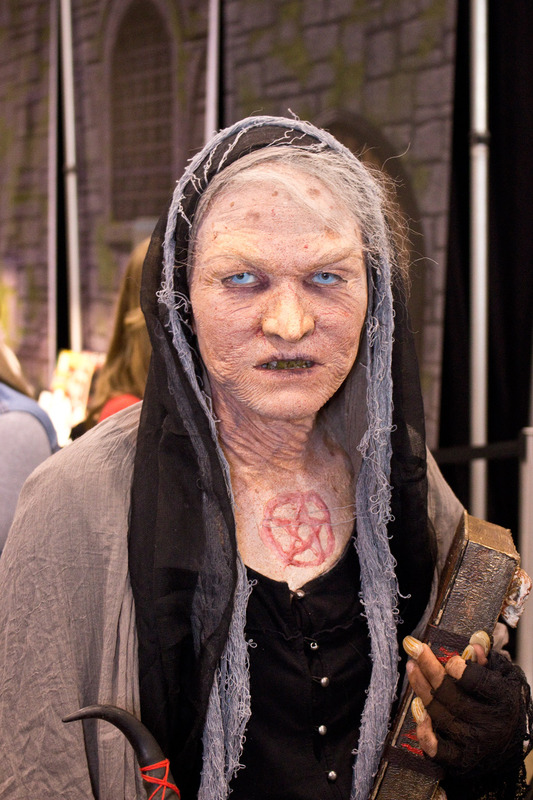 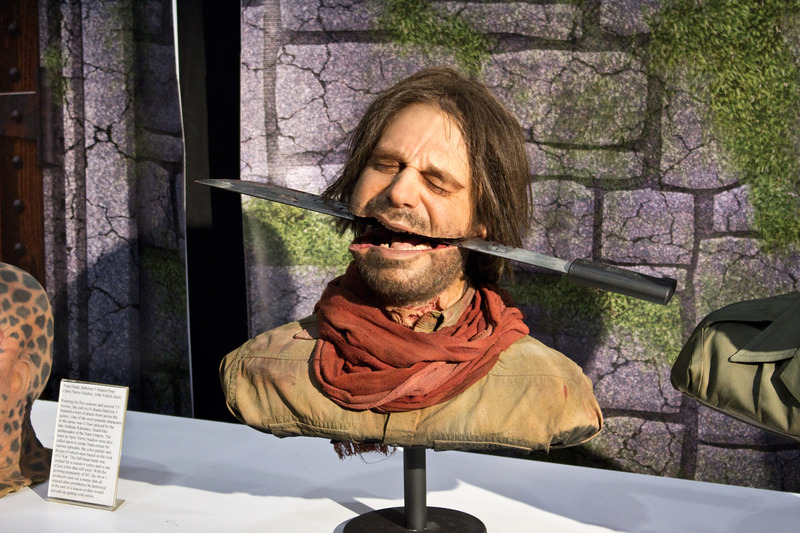 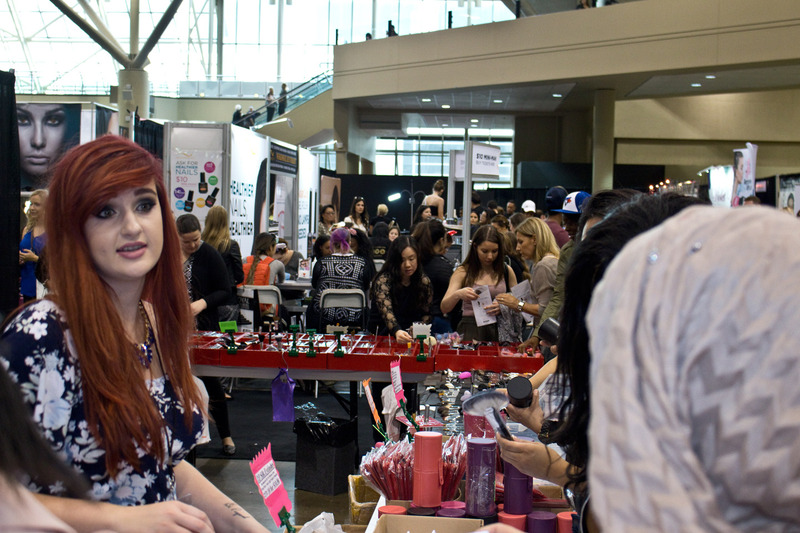 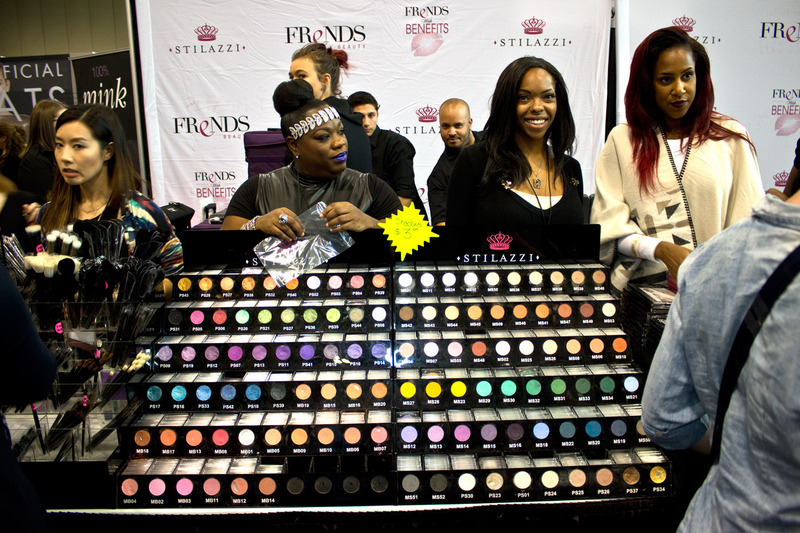 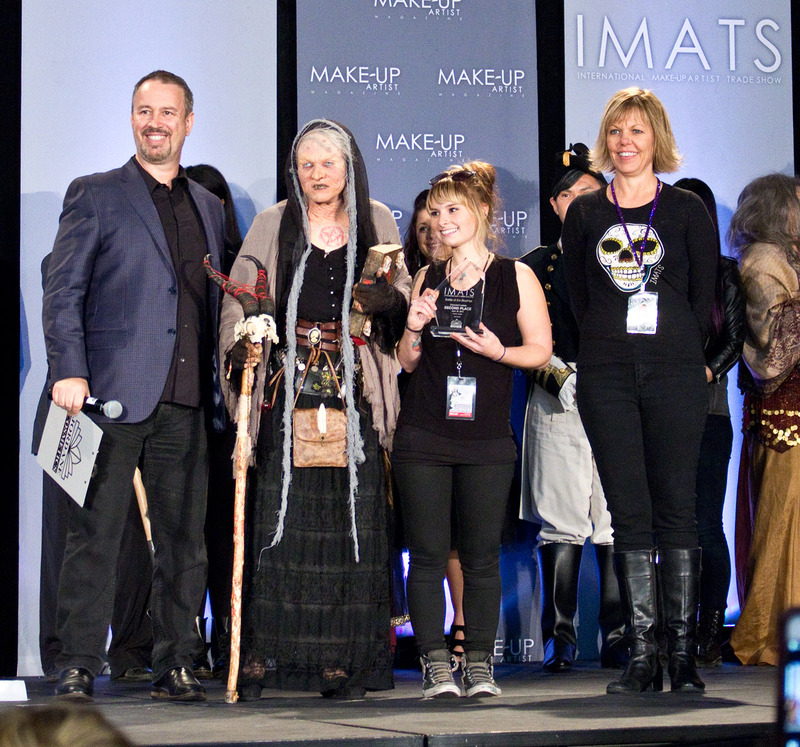 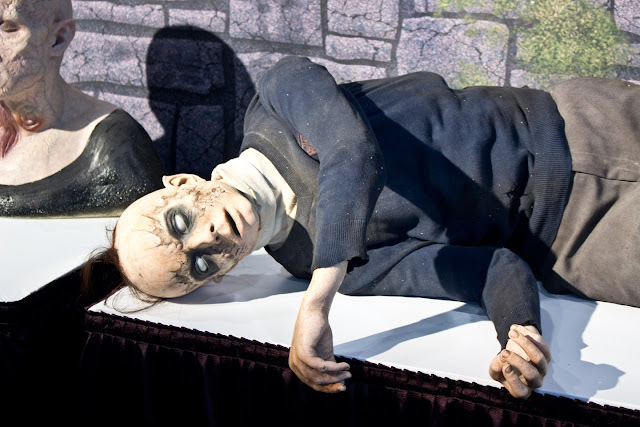 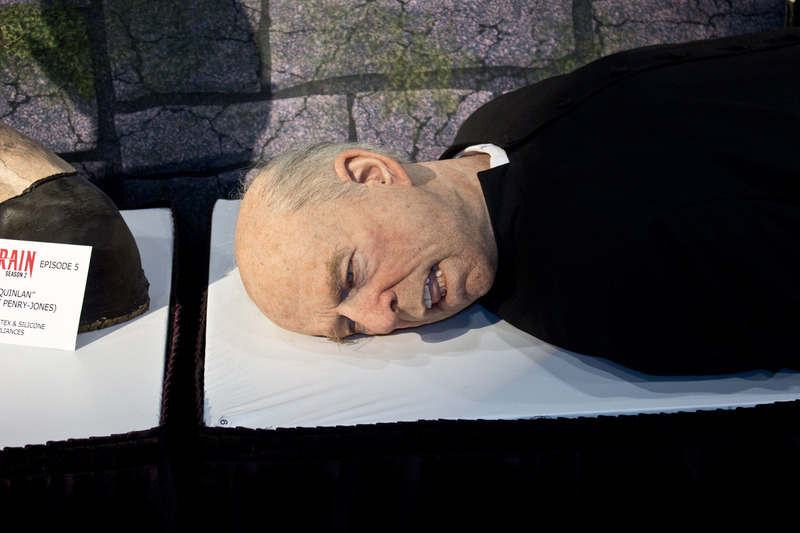 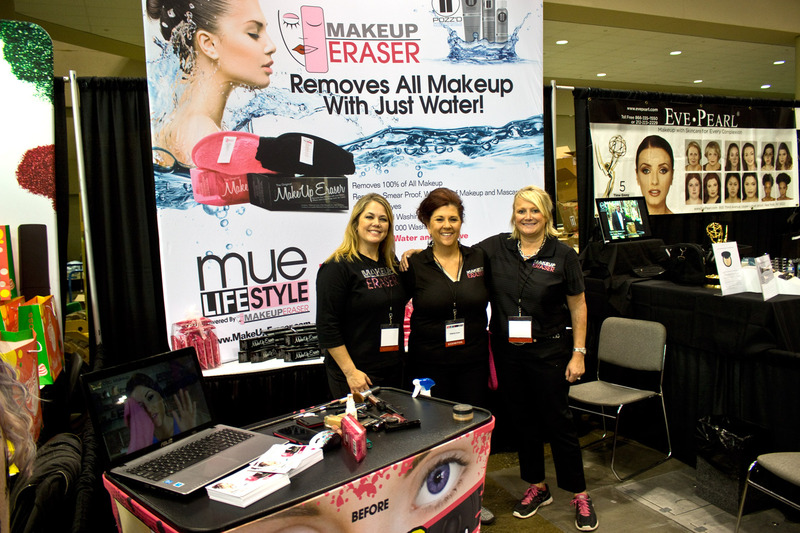 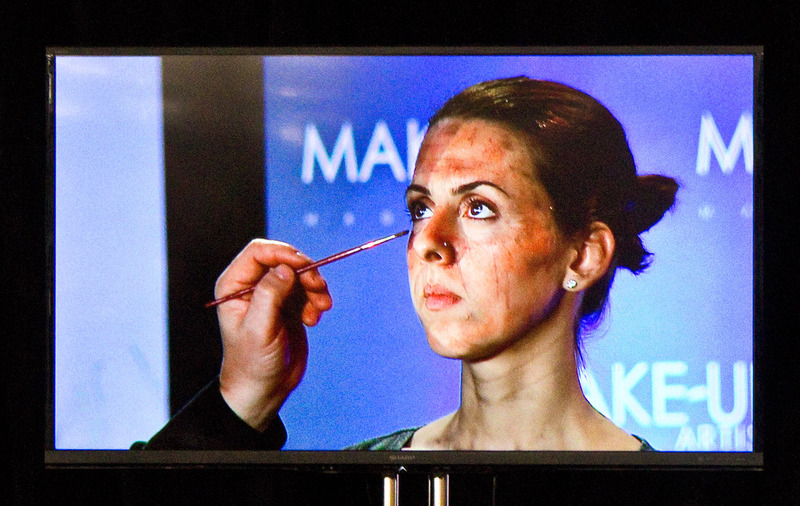 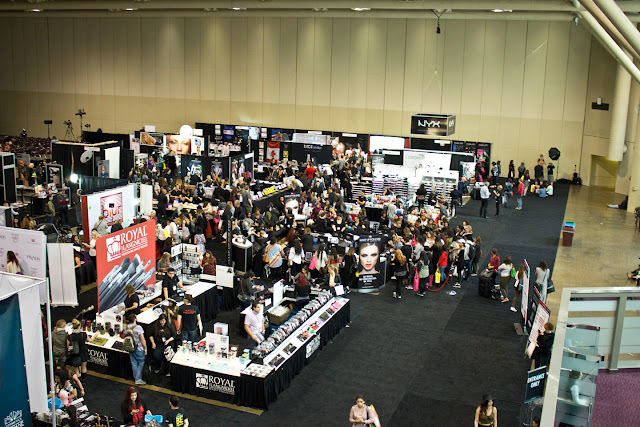 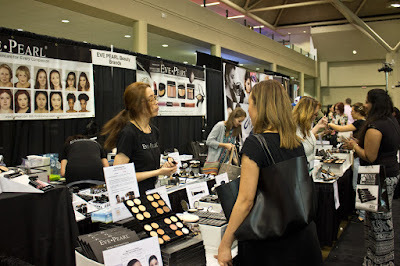 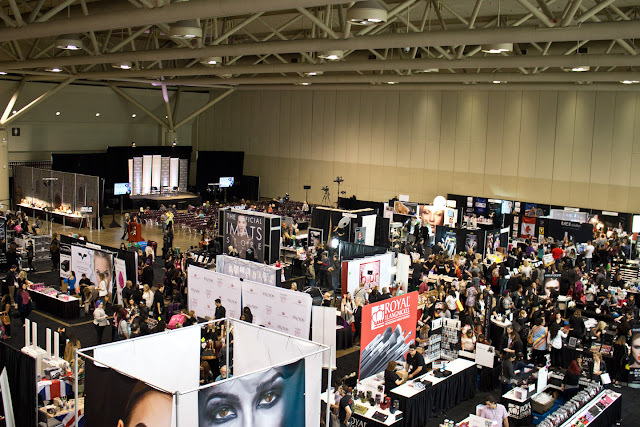 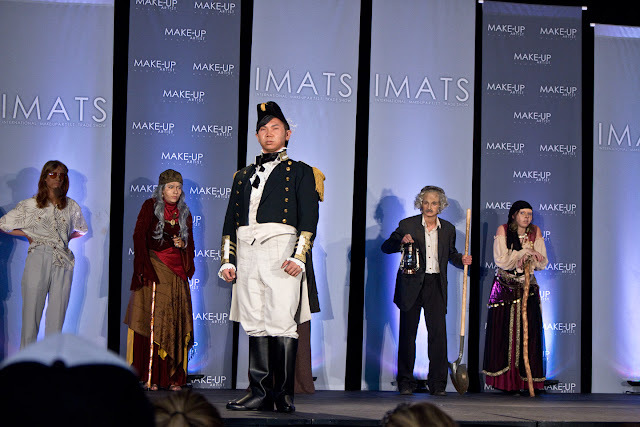 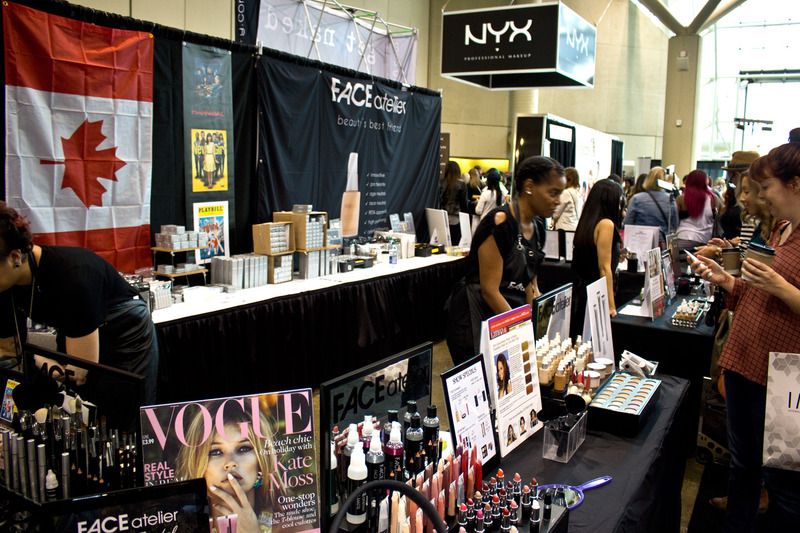 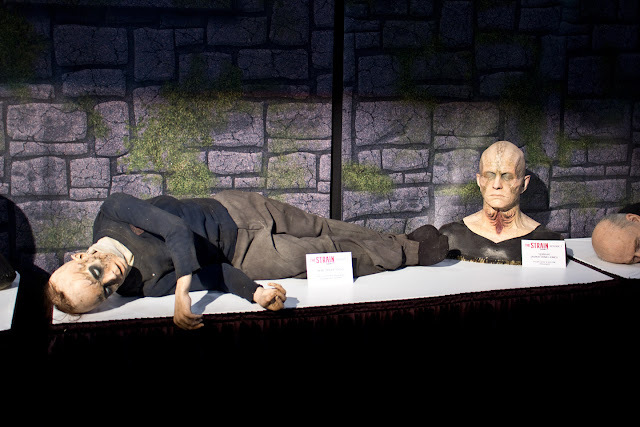 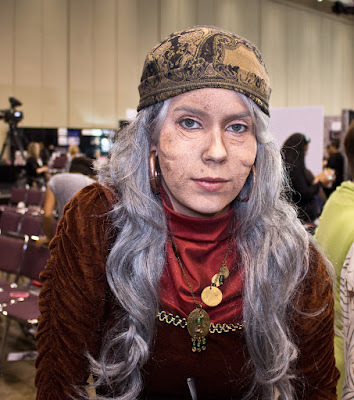 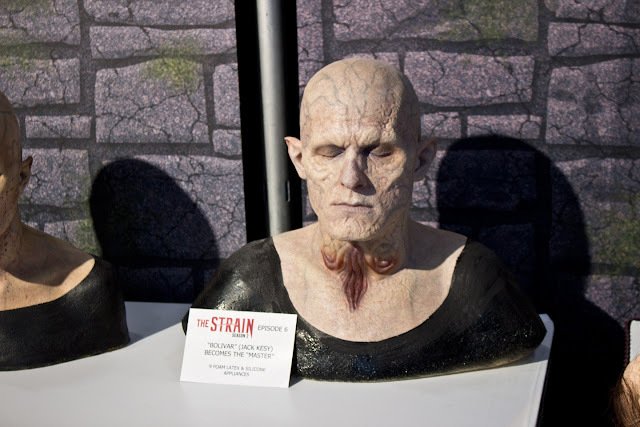 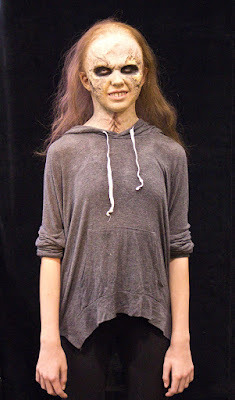 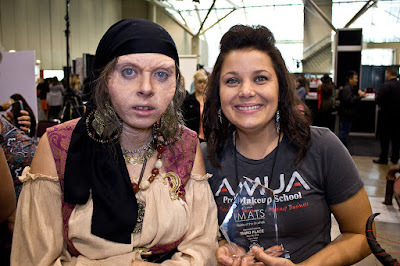 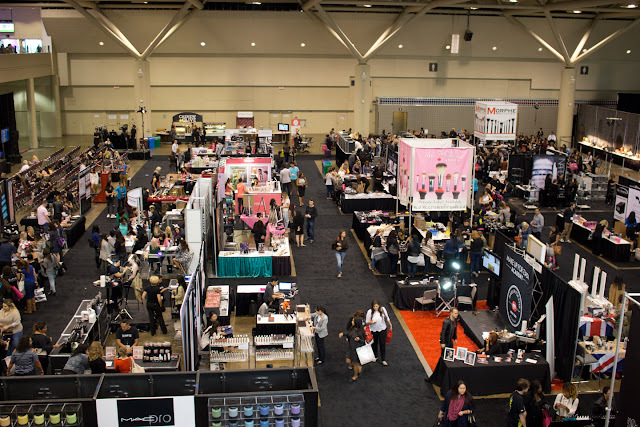 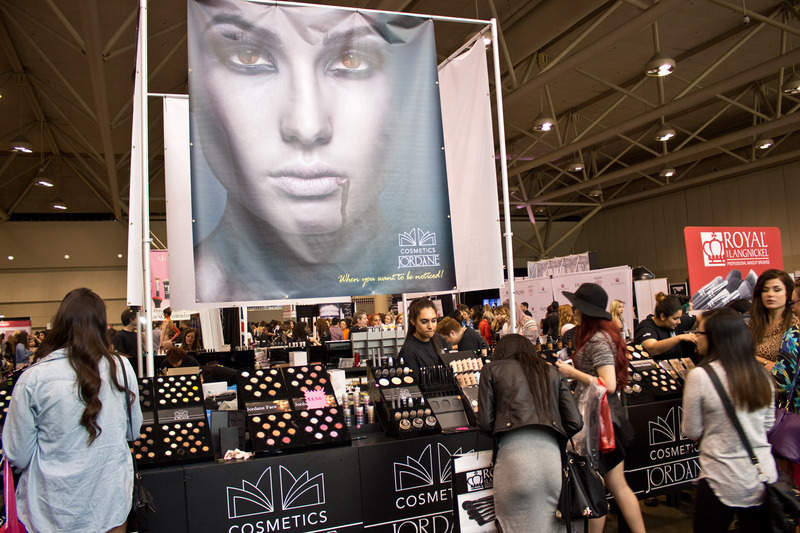 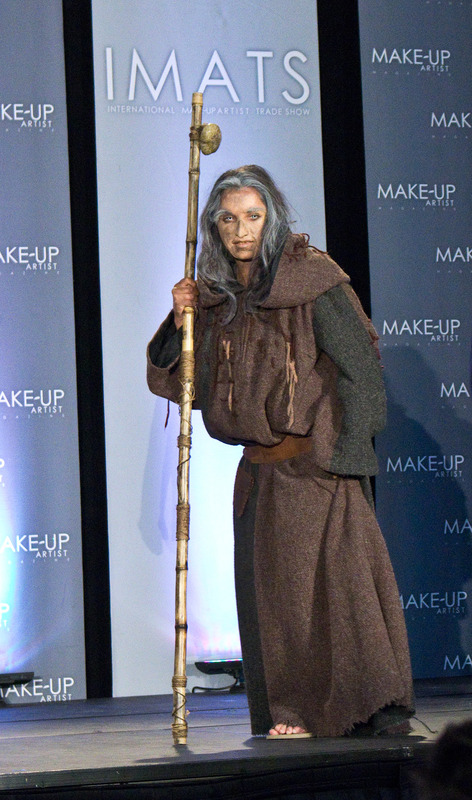 Here is some photos and my Haul video from IMATS Toronto 2015. 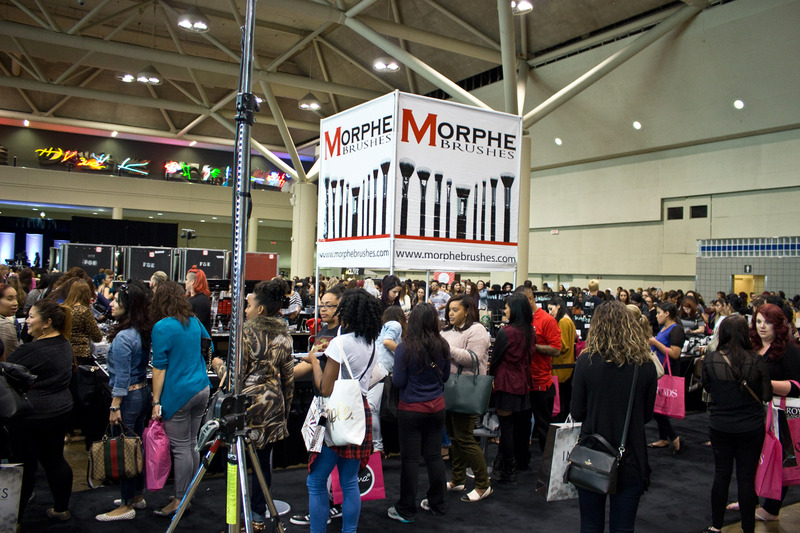 Morphe was a 3 hour wait... girl I can spend that time doing other things just says despite how much I want to try that brand. 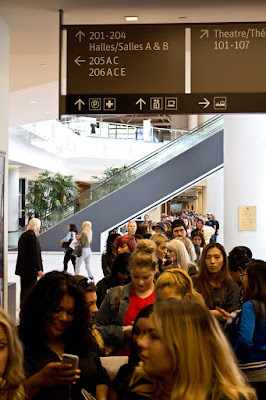 MAC Pro now in their Bloor Street store location (took over the old regular MAC store), Didn't have a lot of product this year. Velour Lashes, only because I have sooo many lashes to go through still. 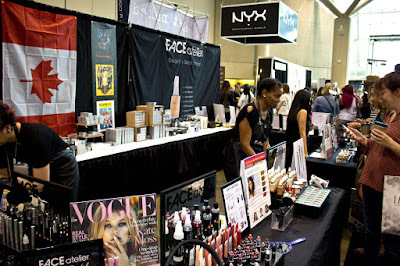 Full product list in the video description box. 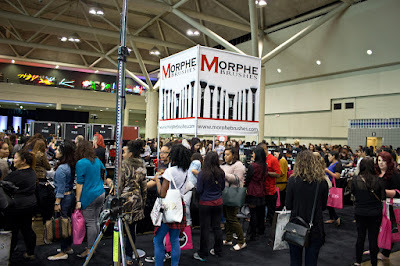 Morphe, that crowed is all the line up in the background as well. 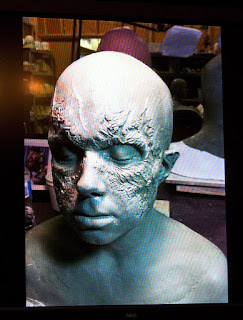 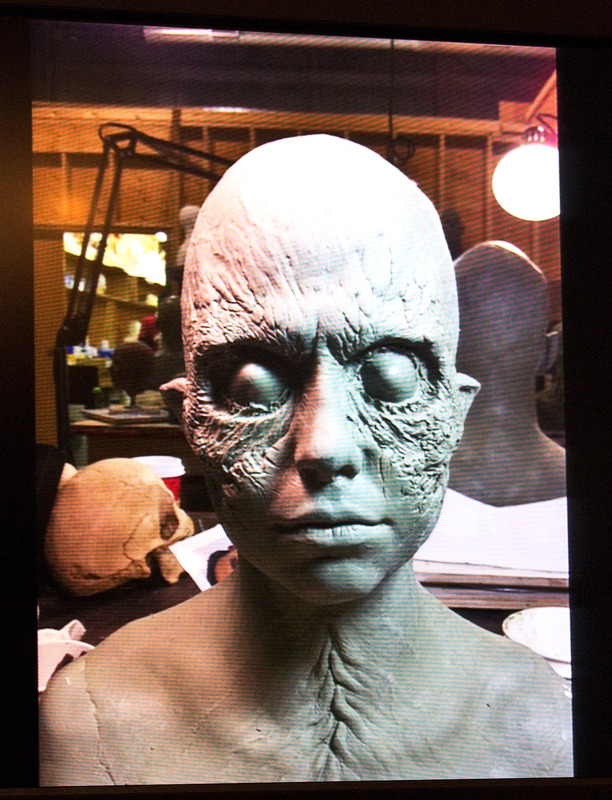 Lleft to the elements (weather worn) makeup. 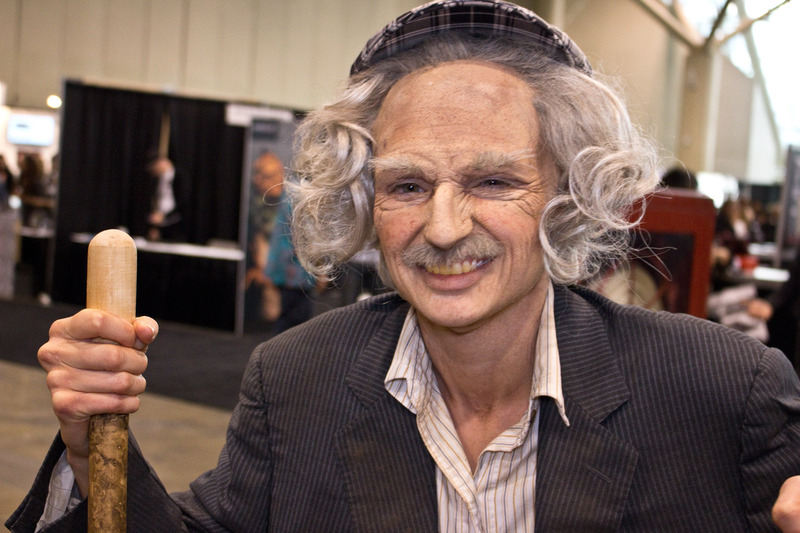 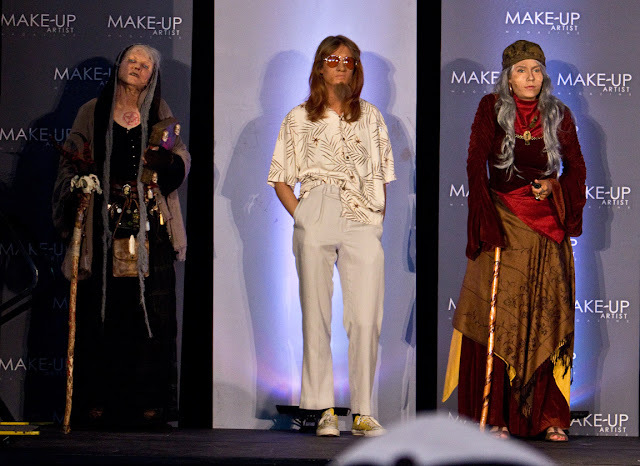 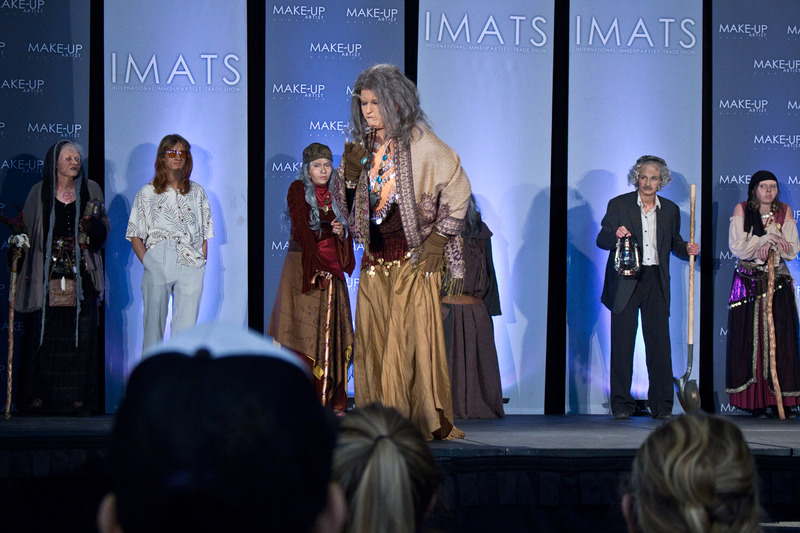 Battle of the Brushes: Old Age Character. 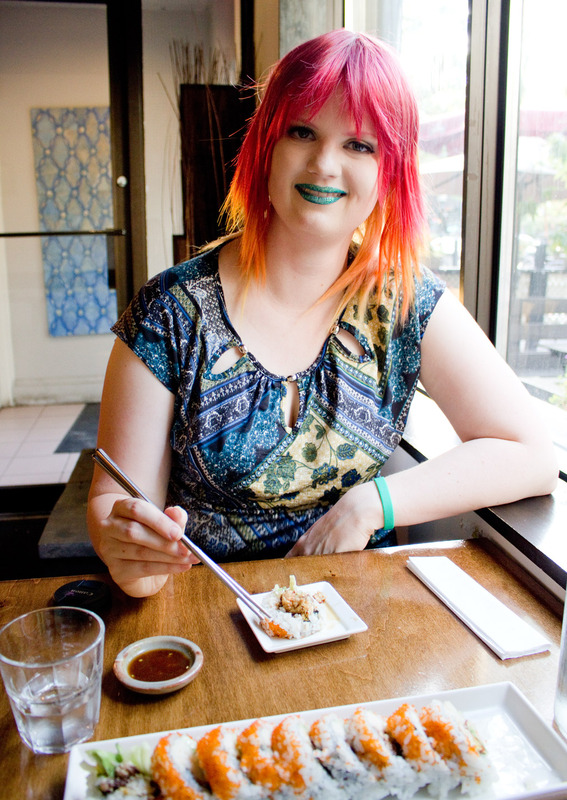 The crazy but lovely wig I wore and dinner at ND Sushi & Grill in Toronto. It was a very long day but a fun one! 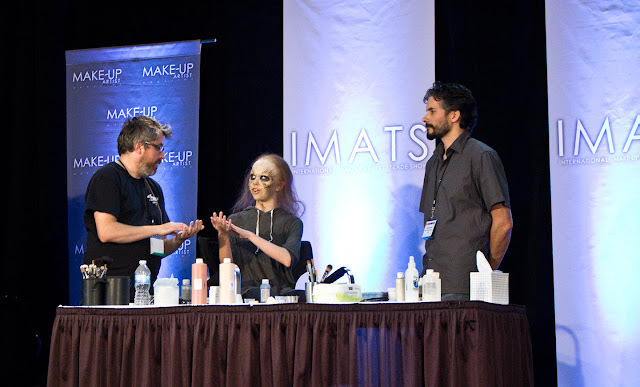 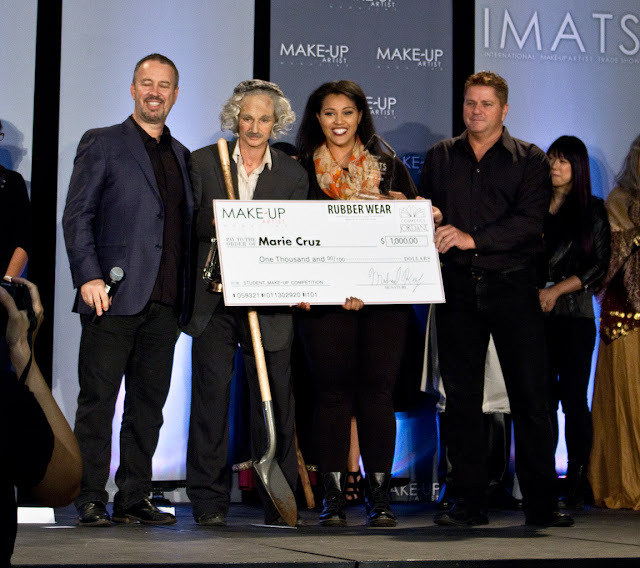 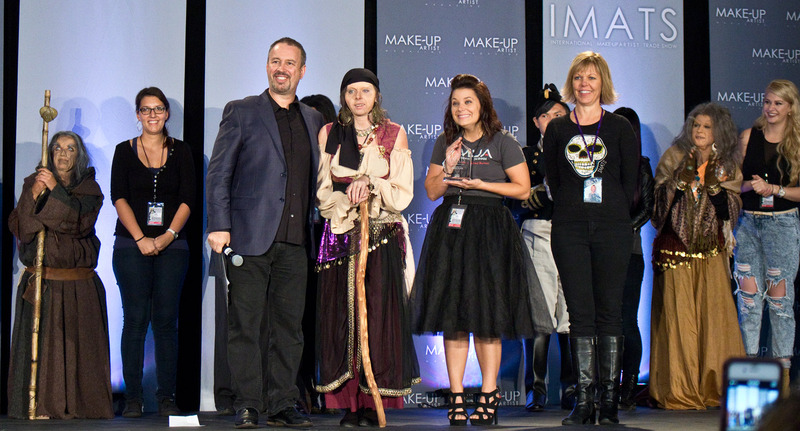 As to next years 2016 IMATS I pretty sure I'm going to be a broke student by then after a 51 week course so I was glad to got this year to take advantage of the new vendors.